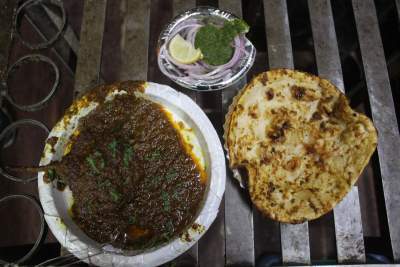 Punjabi food with its unique and wide range of flavours has caught the fancy of many food lovers across the country. Delhi is lucky to have many eateries and restaurants lined across the city serving the most lipsmacking Punjabi delicacies which is mainly derived from Punjab and Pakistan. 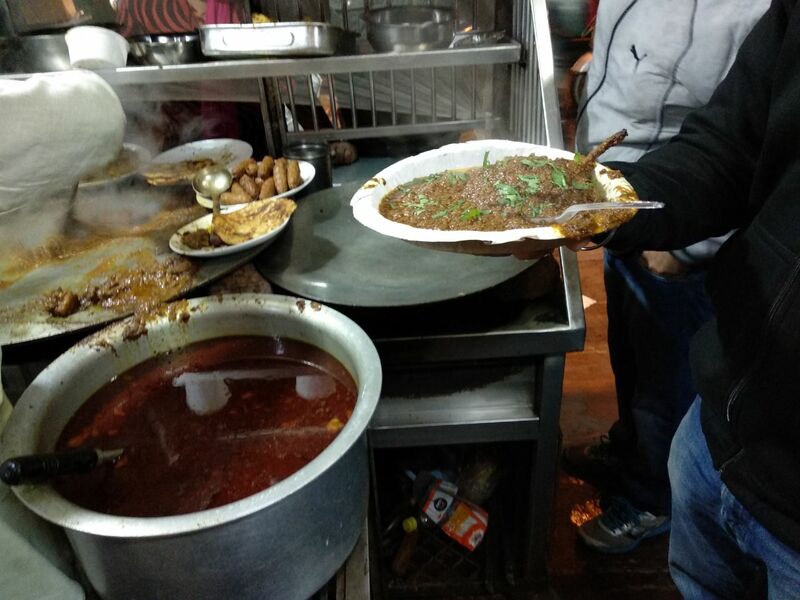 The passion for Punjabis have for their food is not just restricted within their community but they have also spreading the charm of their flavours across city, and particularly so in Old Delhi. Punjabi Khanna is one such outlet which is offering some of the best non-veg food from past 30-35 years. The flavor of each of their food is rich and authentic, and the ultimate answer to your Punjabi food cravings. 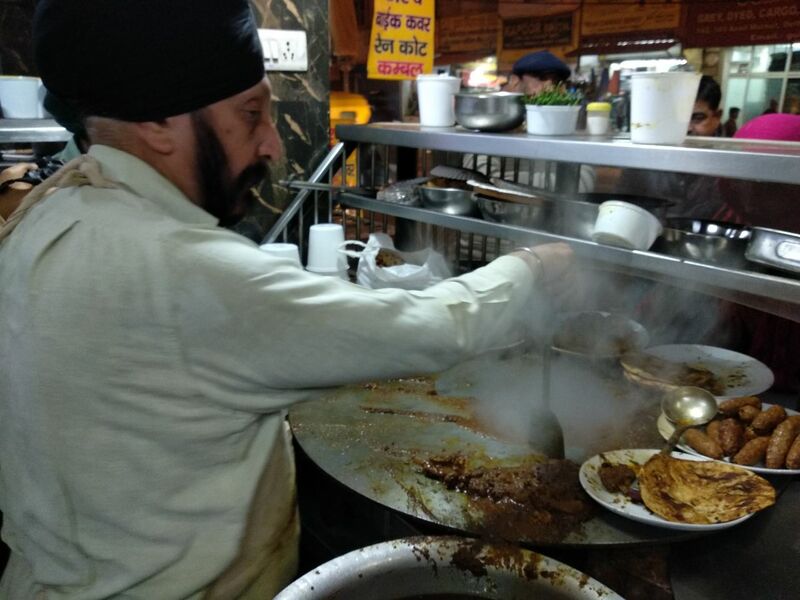 This modest restaurant was set up by two brothers Manjeet Singh and Inderjeet Singh in the small and cramped lanes of old Delhi. Every item in their menu is bursting of authentic Punjabi flavours, be it tikkas or gravy based items. The most outstanding dish from their menu was mutton chap which was a delight. The melt-in-mouth delicacy would stay back with you long after you have left the place. 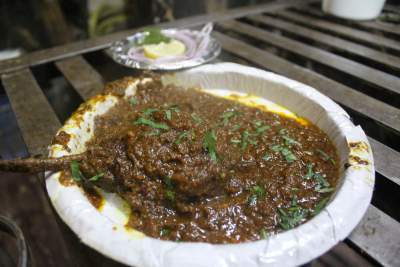 Mutton was generously marinated with strong spices which resulted in a mouthwatering dish. The main highlight that distinguishes it from all other chaaps is the gravy which is not usually served with the dish. The gravy deserves extra applause for its spicy and tangy essence which goes well with the chaap, both of the items do not overpower each other, they get their own moments to shine. This single dish is served with some chopped onions and a lemon. And lastly it is garnished with some finely chopped mint leaves. This chaap is so famous that it has to be pre-ordered to be booked beforehand so that the vendors don’t run out of their biggest-seller. This chaap goes well with the tandoori roti which is also semi fried with the spicy gravy so that you don’t miss the flavor even for a second. The gravy helps keep the flatbread moist too. Beside these dishes there are a lot of other items which are also worth trying like mutton biryani ,mutton seekh kabab which is processed by them only. Rajma chawal is another highlight of their restaurant but it is only available once a week on Tuesday. This restaurant is mostly packed throughout the week. Weekdays are generally lighter than the weekends. If you for looking something hot, spicy and authentically Punjabi- this is where you head.